Capture her heart with Roberto Coin's heart necklace. 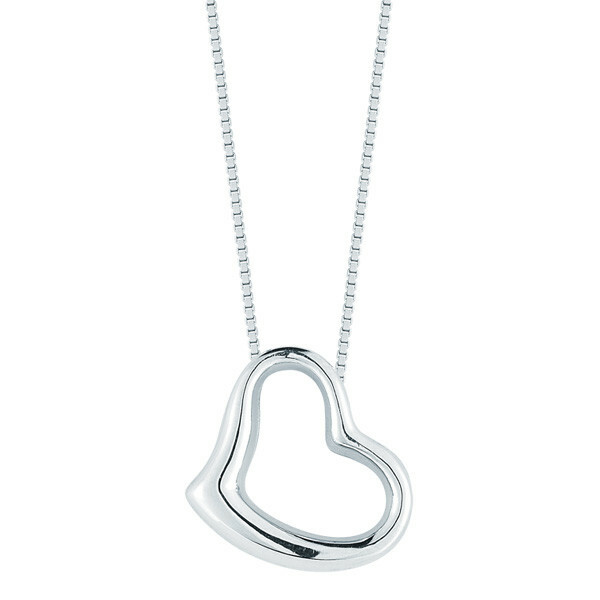 Simple yet elegant, this charm and chain are fashioned from 18kt white gold. 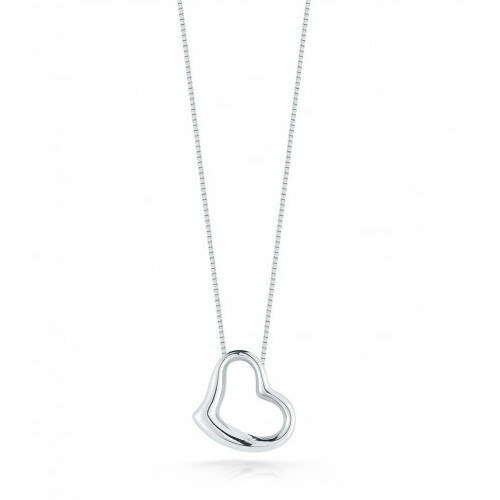 The heart will rest at the small of the neck, as the chain measures 16" in length. 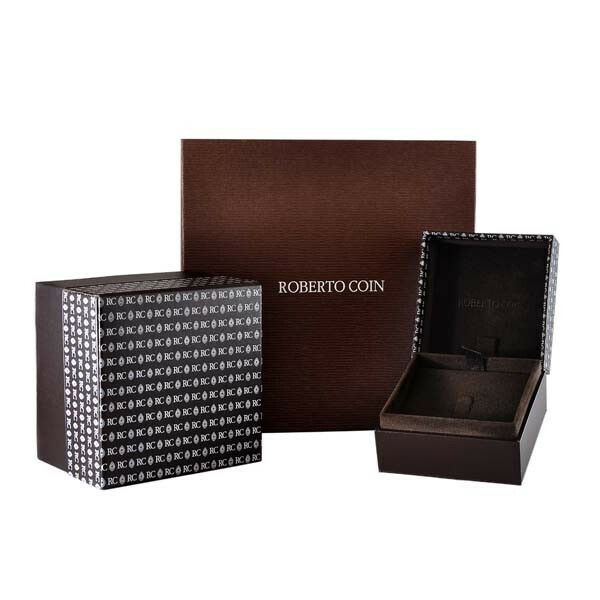 This is a great accessory to wear alone or layered with other Roberto Coin pieces. Enjoy!